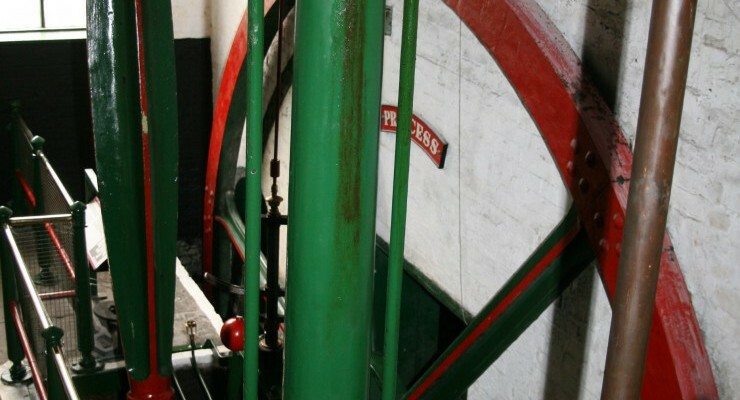 The West Midlands' legacy of manufacturing is represented by its range of museums. 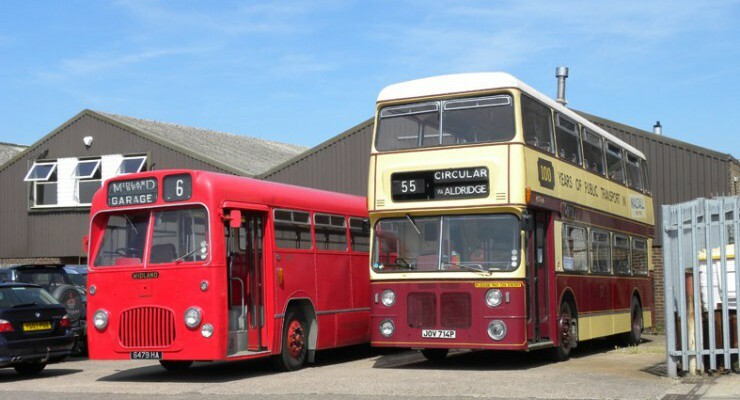 There are heritage railways galore, such as the Severn Valley Railway, as well as transport museums and major centres such as the Black Country Museum, the RAF Museum at Cosford and Birmingham's Thinktank science museum. 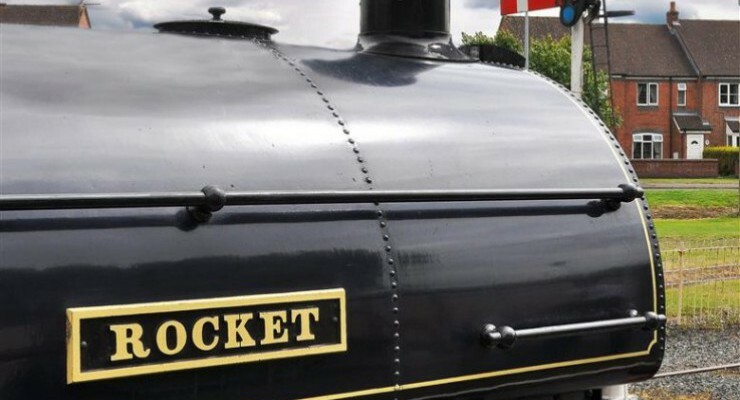 The Steam Heritage Guide includes contact details, opening times and description of preservation and heritage attractions in the West Midlands area including Shropshire, Staffordshire, West Midlands, Worcestershire, Herefordshire and Warwickshire. Quarry Road, Cradley Heath, West Midlands, . Shelsley Walsh Hill Climb, Shelsley Walsh, Worcestershire, . Spring Gardens (access off A5191), Ditherington, Shrewsbury, Shropshire, . St Richards House , 22 Victoria Square , Droitwich Spa , Worcestershire, . Port Street, Burslem, Stoke-on-Trent, Staffordshire, . Lower Bedford Street, Etruria, Stoke-on-Trent, Staffordshire, . Henwood Road, Wolverhampton, West Midlands, . Croome (National Trust), Nr High Green, Worcester, Worcestershire, . Oswestry Railway Station, Oswald Road, Oswestry, Shropshire, . Windmill End , Darby End, West Midlands, . Cole Bank Road, Hall Green, Birmingham, West Midlands, . 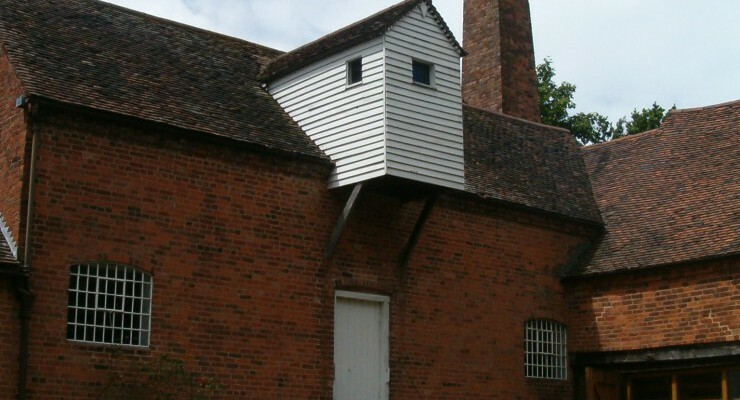 Stour Vale Mill, Green Street, Kidderminster, Worcestershire, . Loomer Road, Chesterton, Newcastle-under-Lyme, Staffordshire, . Baggeridge Country Park, Wombourne, Staffordshire, . Needle Mill Lane, Riverside, Redditch, Worcestershire, . Onley Lane, Rugby, Warwickshire, . Woodseaves Garden Plants, Woodseaves, Market Drayton, Shropshire, . Wenlock Lodge, Acton Scott, Church Stretton, Shropshire, . Soho Avenue (off Soho Road), Handsworth, Birmingham, West Midlands, . The Old Loco Shed, Bridge Road, Horsehay, Telford, Shropshire, .